For the most part, the cover photo of this blog post is what guests see when looking at your Airbnb description because they’re skimming through it so quickly. The point is, your text pales in comparison to the importance of your Airbnb photos. Nevertheless, it’s still important when the guest actually reads it. According to Airbnb, only 30% of hosts make use of all available text boxes. I think this is a mistake. 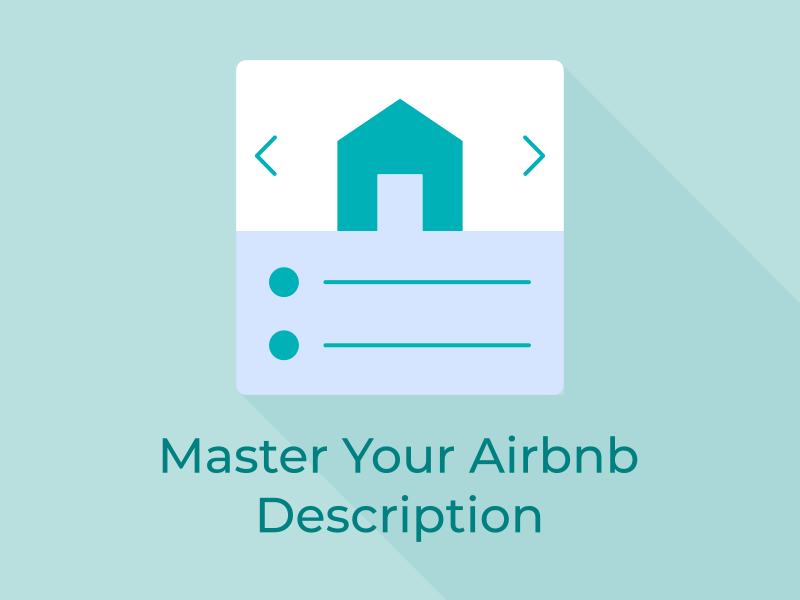 Don’t force yourself to add fluff, but something can be added to each of the Airbnb description boxes. Before we dive in, you know that your Airbnb photos are more important than you Airbnb description by at least 3x? In fact, Airbnb has all but removed text from Airbnb Plus listings. Airbnb Pro Tip: If your property management software (PMS) doesn’t allow you to edit all text boxes, change providers. Below, I am going to identify some of the more common bits of text I use when optimizing a listing. I am providing the identical text to give you ideas and help get your creative juices flowing. Don’t copy verbatim. Put your own flair into it! But, keep it snappy, catchy, and thorough. Private decks, balconies, terraces, rooftops, etc. Spillover from the summary section should go here. You want to keep the summary section as punchy and quick as possible. The point of it is to hook the guest so they click the ‘Read more about the space’ link to open the rest of the text. 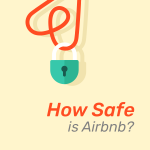 If you hint at something in The Summary Airbnb description then explain it here. For example, if you say there is a rooftop pool that costs money to get into, down here, specify the cost and requirements. Additionally, you can highlight a few Questions + Answers here, but only if the same questions are being asked or would significantly help more than 50% of your FPGs. And never more than two Q+As. → We use only green and organic cleaning materials and supplies to ensure that we are doing our bit for the environment. → Entire space plus building amenities are included in this rental. Please, make yourself at home. → I am here for you during your stay, but our level of interaction is up to you. I’m only a phone call/message away. You will be able to self check-in upon arrival. → Please remember that you’re staying in a house, not a hotel. Please treat the space with respect. If any problems arise, we will do our best to take action ASAP, but there is no one living on site 24/7. → We use only green and organic cleaning materials and supplies. 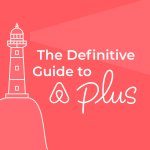 For my take on the above, check out my blog post ‘Pro Airbnb Tip: 3 Pros and 2 Cons‘. This and the next section are at the very bottom of the listing, even below reviews and host profile. The guest needs to click another link ‘Read more about the neighborhood’ to even see the ‘Getting around section’. Avoid listing a million activities the guest can do, instead highlight a single must do and, if it’s really special and will add to the guest experience, add it as one of your Airbnb neighborhood photos. Here is the Airbnb Neighborhoods section. Alternatively, use Airbnb Guidebooks. This is the lowest portion in the listing with visible text. Airbnb Pro Tip: Add a call-to-action here. If the guest has read down this far, they must be interested, but we know Airbnb encourages them to reach out to many hosts: “I want you! Tell me what I can do to host you on your trip.” Or, ask the guest to add your listing to their wishlist by clicking the heart in the upper-right corner. 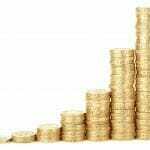 All guests must have traveler insurance on their own for the duration of their stay. This part is tricky because on one hand, you want to protect yourself and add a legal document the guest has to accept before confirming a reservation. On the other hand, you want the guest to actually read these rules and you may even scare off FPGs with a lengthy legal contract. What to do? It’s a personal choice. 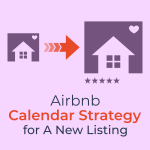 I include a legal template in all the Airbnb Optimization reports for purchase. If you want to go the legal document route, I recommend adding the most important and property specific rules (don’t contact building management, no shoes in the house, smoking on balcony ok with windows closed, etc.) to the very top and separate them from the legal rules with a dash. 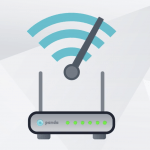 ￮ We use smart home technology to improve your experience. NoiseAware is a smart home device that measures volume levels throughout the property, and allows us to respond to noise nuisances without disrupting your stay. NoiseAware is privacy compliant and is required on this property. Thank you for choosing my listing 😀 Please let me know at what time you plan to arrive on your date of check-in. Do not add your address here. It’s already listed just above this section. You can copy your Lyft/Uber/Turo credits and suggest the guest use them for a discounted airport ride. You may also suggest www.EasyCar.com for car rentals as this search engine works globally. Any additional house rules the guest does not need to know before booking can go here. But, ideally, you will have a digital guidebook. Another blog post will be written to get into specifics about the Airbnb descriptions you can add to your photos. But, I will touch on a two items. First, even though you know what you’re looking at, the guest does not. This is especially important when you have more than one photo of more than one bedroom or bathroom. Simply label them Bedroom #1 or Bathroom #3. Second, the photo should either explain any nuances of the photo and where it is in relation to the house (“back door leads to private balcony“) or place the guest in the photo (“Imagine yourself relaxing on your covered patio enjoying a glass of wine with your buddies“). 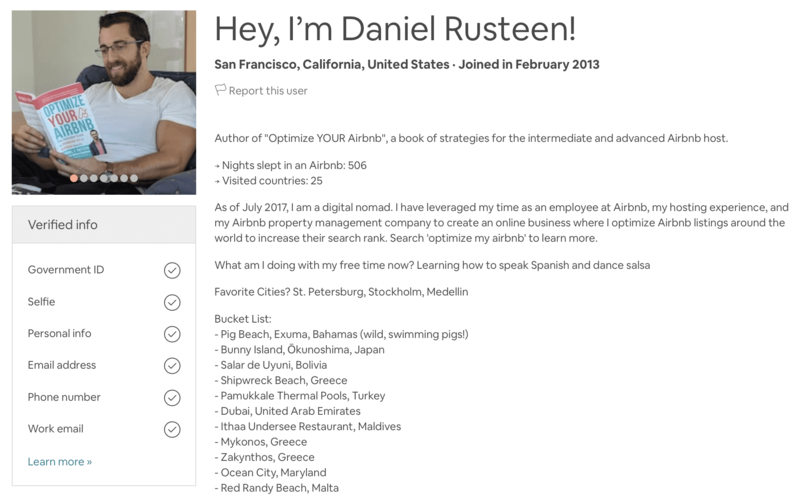 I already wrote a blog post on how to properly complete your Airbnb profile. However, the profile text deserves its own special attention. According to a study of Airbnb host profiles and trustworthiness in relation to host choice, Superhosts have a mean word count of 73 and address numerous topics. 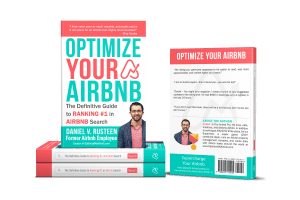 I’ve also written a blog post on how to improve your Airbnb host profile based on this research. Essentially, try to be similar to your guest. People like people who are similar to them. Additionallhy, if you have extra services to sell or you’re a local expert on your area and are willing to help you guest fill out their iteinerary, say so! Below, you’ll see my profile. You can tell it’s clearly tailored as a guest. If you didn’t know, I sleep 365 days per year in an Airbnb so this is my priority (to make hosts like me even before my reservation). 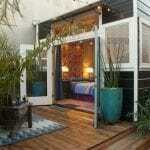 How important do you think Airbnb description text is in getting the FPG to make a reservation? Tell me in the comments below.